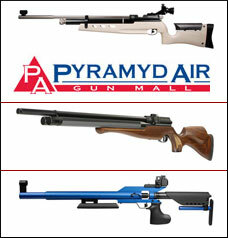 Get the full scoop from the recent NRA Annual Meetings & Exhibits. 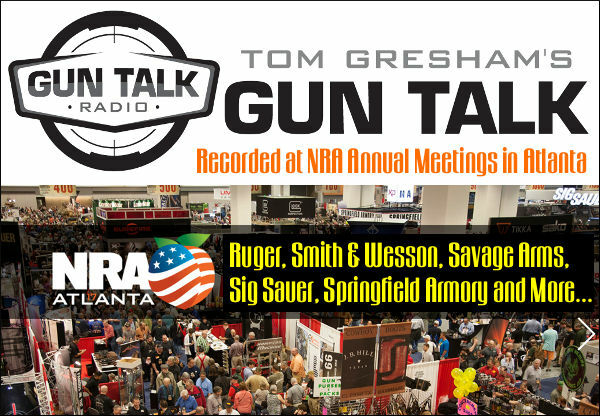 This Sunday, May 7th, Tom Gresham’s Gun Talk Radio Show offers more reports from the NRA Convention in Atlanta. 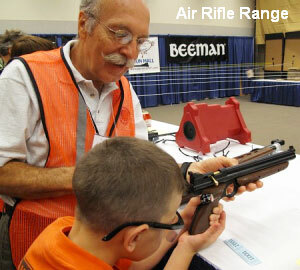 This latest episode was recorded last Saturday, April 29th at the NRA Show. During the three-hour-long show, Tom interviews representatives of Ruger, Smith & Wesson, Savage Arms, Sig Sauer, and more. This show is worth checking out — Tom has a packed line-up from Big Name companies. Many new promotions or special discounts are discussed. Sunday’s guests include experts from Ruger, Sig Sauer, Liberty Safe, SB Tactical, Savage Arms, Aguila, Stag Arms, Springfield Armory, and Smith & Wesson, talking about new product releases, the latest news, deals and discounts, and even some just-announced giveaways! In its 23rd year of national syndication, Tom Gresham’s Gun Talk® radio show airs live on Sundays from 2:00 PM-5:00 PM Eastern Time, and runs on more than 230 stations weekly. Listen live on a radio station near you (http://guntalk.com/stations), or via live streaming (http://guntalk.com/streaming). All Gun Talk shows can also be downloaded as podcasts at http://www.guntalk.libsyn.com, and Apple iTunes. 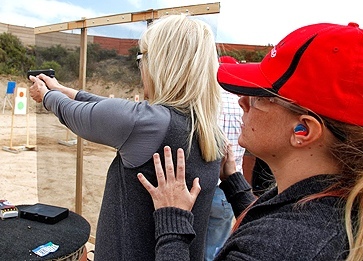 Find out more athttp://www.guntalk.com. Share the post "This Sunday — Gun Talk Radio Show from NRA Convention"